MADRID (Reuters) -- Spanish car production grew 9 percent to 2.16 million units last year as automakers including PSA/Peugeot-Citroen, Renault, Opel, Nissan and Seat benefited from increased demand. Output is expected to keep growing in 2014, the country's carmakers' association, Anfac, said on Thursday. The auto industry has benefited from new labor laws that helped attract foreign investment, a government-backed subsidy scheme in Spain and demand growth in markets such as the United States, Turkey and North Africa. However, while car manufacturing and tourism are the main drivers of a tentative recovery from a five-year slump, the car industry's impact on job creation has remained limited. 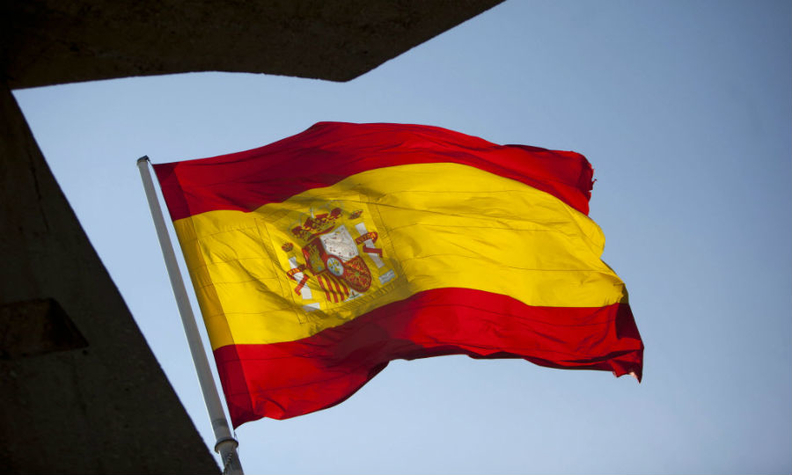 Close to 6 million Spaniards are out of work and high unemployment - currently at 26 percent - is expected to persist for years. Anfac said about 87 percent of the cars produced in the country were sold abroad, resulting in an automobile trade surplus of 15 billion euros ($20.4 billion) in the January-to-November period. Spain has 17 car plants producing 39 different models.